Quality Advantage! aH4L! 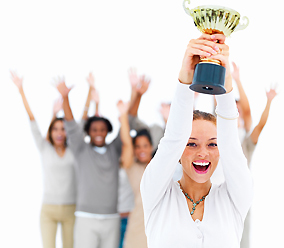 ™ provides "BEST-IN-CLASS" QUALITY in VIP! Support Services & THINGS! The 5 C's ™ Advantage! aH4L! 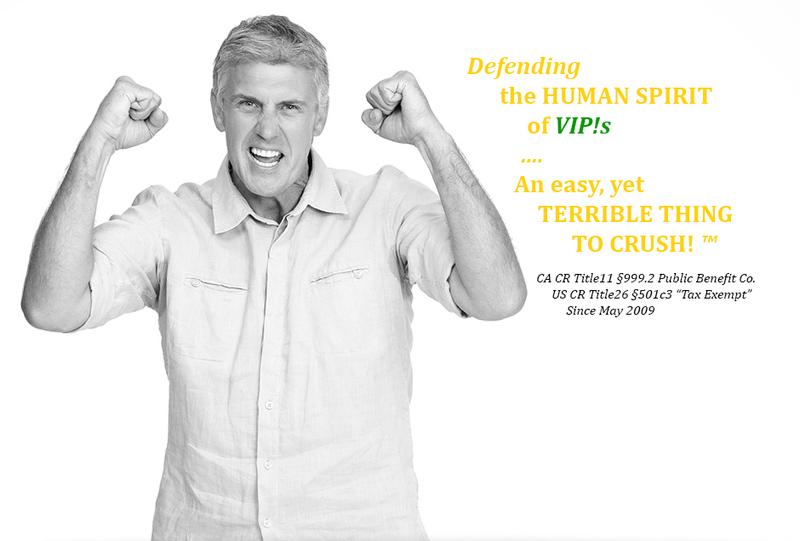 ™ offers a proven approach to VIP! INDEPENDENCE "Life, Liberty & pursuit of happiness!" PLEDGE: "Supporting YOUR Living!®" — "toward INDEPENDENCE!™" — "as needed, 4Life! 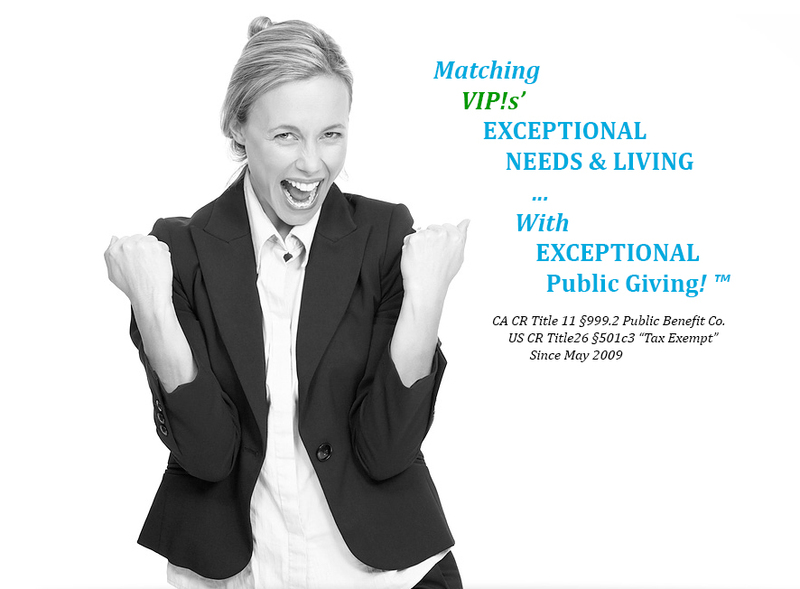 ™"
Offers Guidance, Information & Support for most aspects of VIP! Members&Clients healthcare and caregiving in a "Supported Living" environment. Offers Guidance, Information & Support for most aspects of VIP! Members&Clients "legal matters" in a "Supported Living" environment. 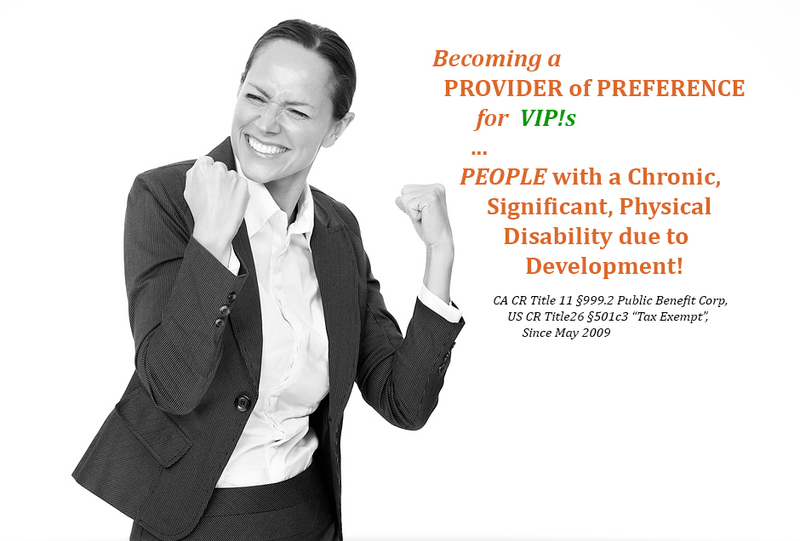 Offers Guidance, Information & Support for most aspects of VIP! Members&Clients "financial matters" in a "Supported Living" environment. Offers Guidance, Information & Support for most aspects of VIP! 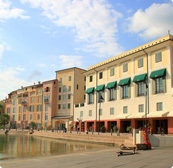 Members&Clients "home living matters" in a "Supported Living" environment. Offers Guidance, Information & Support for VIP! 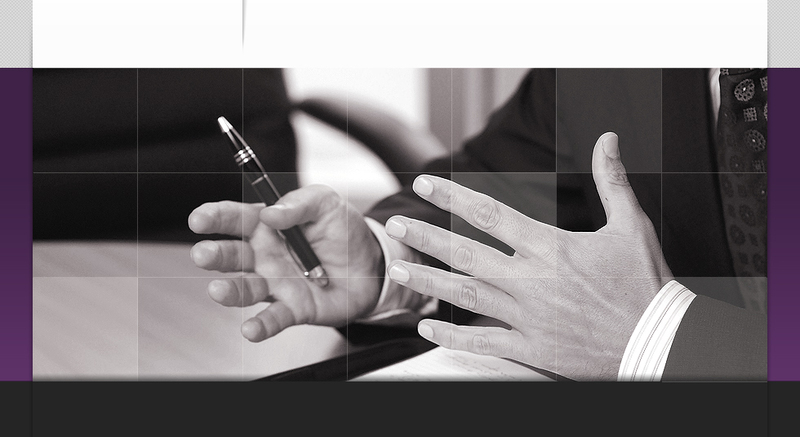 Member & Client "procurements for self-reliance". DONATED THINGS! for VIP! Members (Restrictions). We are using our experience and working with Communities to create AFFORDABLE, LONG- TERM, INNOVATIVE housing solutions (5%Max of resources). 5.19.2009Completed Founding Fundraiser event (2009 Honolulu Sprint Triathlon). 1st Place Team Special Needs category! Race Day - 1st place Special Needs! Edward W. LeMahieu President, Chairman, Secretary, Chief Financial Officer, Founder and Honored Parent. Brett E. LeMahieu Director, PSPD Member, Co-Founder and Founding Ambassador. Join Us in Service & Support! You will be INSPIRED, and MAKE a SUBSTANTIAL DIFFERENCE! Read More on how to Help!